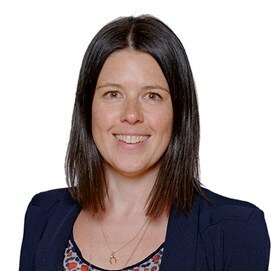 Monique has over 15 years’ experience in the health and human services sectors, working with public and private sector clients in strategy development and analysis, stakeholder engagement, workshop facilitation and evaluations. Through Monique’s experience in clinical research she has developed a strong understanding of the challenges that face highly regulated industries and working with vulnerable populations in sensitive environments. She is passionate about public health and enjoys working towards innovative solutions in complex and dynamic environments. Prior to joining Nous, Monique worked in clinical research and clinical development strategy in Asia, the UK and US. She has also served as advisor to paediatric AIDS treatment for Africa, a non-government organisation working across 24 countries in Sub-Saharan Africa. She is also currently the chair of the Board for Jannawi Connections. Monique holds a Bachelor of Medical Sciences from Macquarie University and an Executive Master of Business Administration from the London School of Economics and Political Sciences. Monique loves the outdoors; particularly swimming, sailing, diving and surfing. She also loves to travel and spend time with her family.